My wife bought a new cookbook this week to add to the hundreds or is it thousands that now fill an entire cupboard in the lounge. 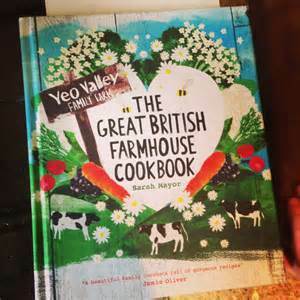 And we have had a clear-out recently, sending a host of top name chefs to ebay including Jamie Oliver, Nigella Lawson and Gary Rhodes, only to be quickly replaced by this week's new buy - 'The Great British Farmhouse Cookbook' by Sarah Mayor. It is quite a book - produced from the experience of the Yeo Valley Family Farm in Somerset, its blurb says, ''Much more than a name on a yogurt pot, Yeo Valley is a real family farm.....the Farmhouse Cookbook captures the true taste of today's country cooking with a collection of over 100 mouthwatering recipes inspired by the traditions of the British farmhouse kitchen but given a modern twist.'' There are many books that say just that, but here is one that delivers what it says on the tin! Full of great photographs, of not not only food, but the life on the farm, the book provides a journey from the farm's dairy to the farmyard and the veg garden and into the fields, hedgerows and woods. It's then back to the farmhouse kitchen to prepare a feast of homegrown produce, wild foods and quality local ingredients. 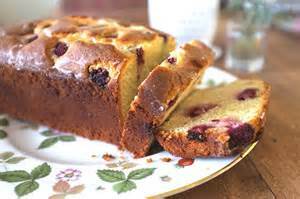 There a soups and pates to casseroles, roast, salads and pies, to tarts, crumbles, cakes, bread and jams. 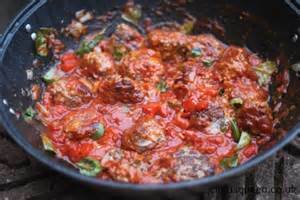 Everything we love to cook in our house! And dotted throughout this amazing book are fun and informative farming facts, illustrated with evocative photographs taken over a year on the Yeo Farm. The book opens with a potted history of the farm with black and white photos of the author in her youth. The daughter of Roger and Mary Mead who started the farm with 30 cows in 1961, Sarah Mayor now runs the larges organic farm business in the UK making delicious stuff with 2 million litres of milk weekly. The book then quickly launches into 'The DIY Dairy' with brilliant clear explanations and recipes for making yogurt, butter, cream cheese, milk shakes and everything else we can get from the milk of the cow. 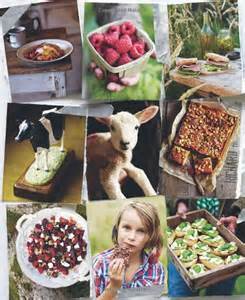 Recipes from dairy products follow on featuring some mouthwatering soups and delightful desserts. 'The Farmhouse Kitchen' is next and shows food preparation that involves the whole family - children making Choc chip cookies and adults kneading Stonegound soda bread. 'The Veg Garden' grows lots of organic vegetables and we see family members harvesting the yields to produce great salads, yummy tarts and hearty stews. 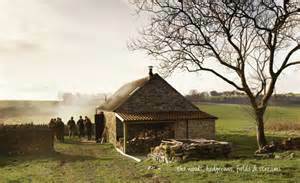 Throughout the book, the photographs are stunning and inspiring and none so more than in 'The Farmyard' where eggs are gathered to make shimmering Souffles and glowing Scotch eggs. A Warm English chicken salad with tarragon salad cream or a Chicken and mushroom lasagne pays homage to the producers of all those eggs! It's into 'The Pastures' where we find some tasty Salt beef sandwiches, Braised steak in ale and lots more farmhouse meat dishes jumping out of the pages of this 'true-to-life' cookbook. The last two sections tackle the wild outdoors with 'The Woods, Hedgerows, Fields and Streams' and 'The Fruit Garden'. Once more, one finds some unusual but basic dishes like Spinach and wild garlic and filo pie to Quince and ginger upside down pudding - something for all tastes in clear and easy to understand recipes, using locally found, (and free) ingredients.